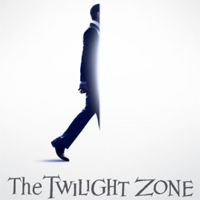 Showing 1 - 15 of 38 articles tagged "The Twilight Zone (2019 series)"
Why didn't The Twilight Zone revival premiere on CBS? The Get Shorty star has joined the CBS All Access anthology reboot two weeks before its premiere. 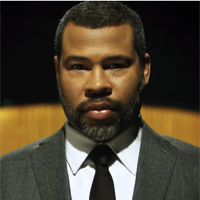 Rogen will appear in an episode of Jordan Peele's CBS All Access series in a role yet to be revealed.